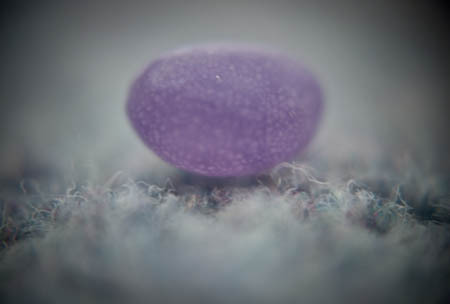 This is a single jelly bean shot with the Olympus EP2 and toy lens with +10 macro adaptor on the front. The focus point is never centre and the blur, aberrations, vignetting and weird focus points make the shots a little odd, but I like the effects. The jelly bean was on the carpet and I shot with the lens resting on the floor for support. I focus by moving the camera in and out until I get the right parts sharp. Inspired by a fellow ePHOTOzine blogger, Stewart (bfgstew) I decide to get my British made BPM bellows out and connect them to my Olympus Pen EP2 via a T2 /micro 4 thirds adaptor , and mounted a Pentax 50mm f/1.4 on the front. I then poked the contraption at some bonfire toffee, but didn’t like the results enough to want to post here, so I went the whole hog in copying Stewart and pointed the set up at a camera lens. 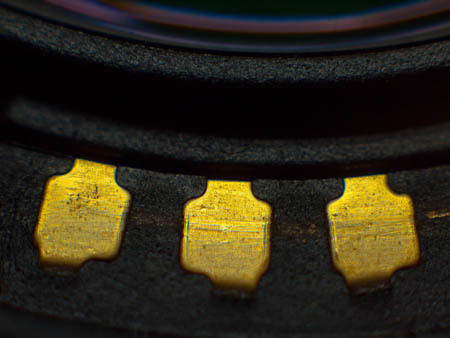 He shot a screw, while I found gold…the rear electrical contacts of the Pen lens. I illuminated the scene with a Manfrotto Pocket LED light that I currently have to review. I’m quite pleased with the result, especially the colourful curve of the rear element complete with colour fringing. I increased saturation in Lightroom to enhance these colours. Well actually having looked it up, it’s not really a caterpillar, it’s a larvae from the sawfly. I get these every year on my Solomon’s Seal plant that I photographed earlier in my photo365 series. 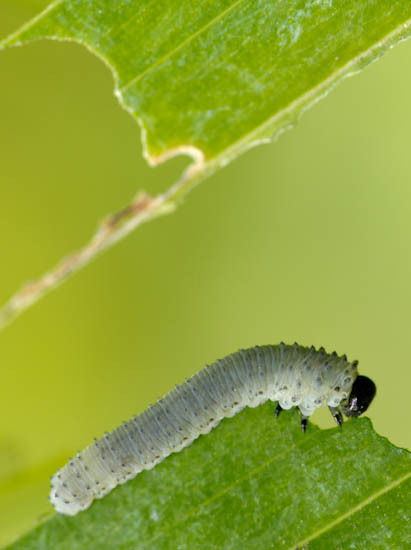 The species is known as the Solomon’s seal sawfly. 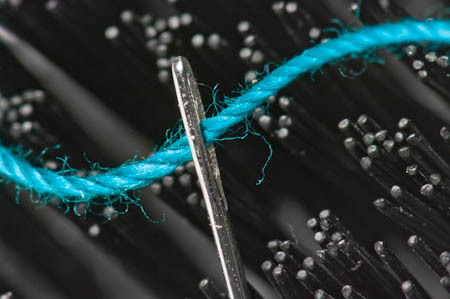 I got up close using the Pentax K5 and 100mm macro lens. 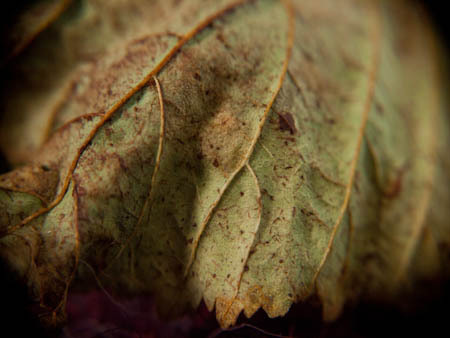 I’ve shot vertically to show another part of the leaf that’s been eaten away. These pests strip the plant after its flowered and create a skeleton structure. 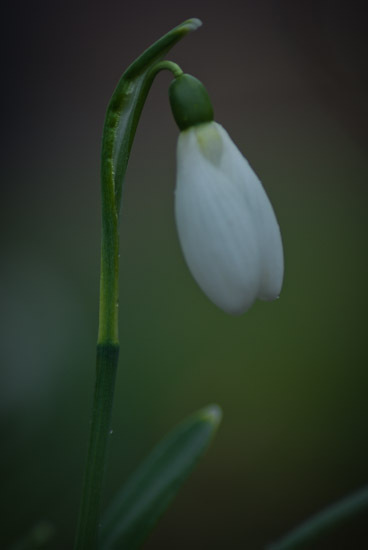 It’s that time of year when the snowdrops poke through the still hardened soil. I like these first signs of spring. I have a few in the garden. 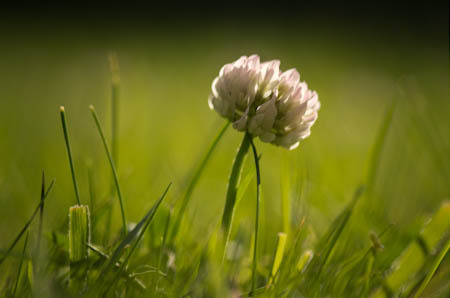 When I say few it’s just that..three clumps of two or three flowers on each. So choosing the right one didn’t take much time, but also didn’t give me much scope to pick one with a good shape or decent background. Having said that I’m happy with the result, taken using a Pentax K10D and 10mm macro lens. It’s my first natural flower shot of my photo365 project…no doubt others will follow.